Because a real man deserves a real chair. Between the man and his barber, it starts with the perfect chair. Something that looks sweet, comfortable and easy for you, the stylist, to create with pride. Comfortel’s collection of Barbers Chairs are the perfect touch of old meets new. Designed with a keen eye for detail, traditional styling is met with the highest grade of durability, finishes, colours, and of course maximum comfort (nothing is more important). We know it’s not just about a haircut with a real barber, it’s about everything that goes along with it, and it starts with sitting in the perfect chair. 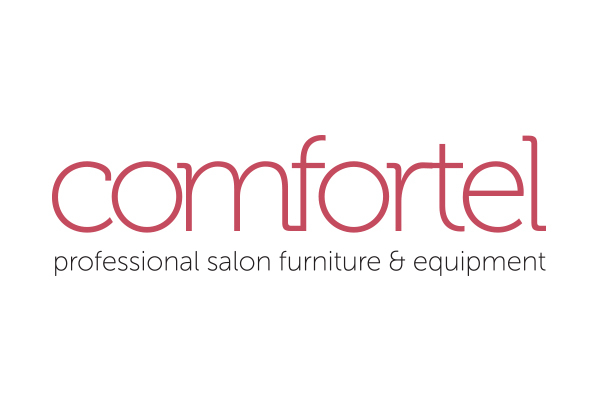 For Comfortel’s full range of barbers chairs and equipment visit www.comfortel.com.au Showrooms Australia Wide & NZ.